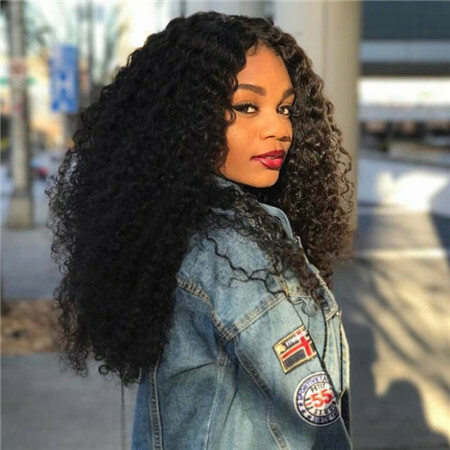 Human hair extensions are worn by women worldwide and are in high demand.Women like wearing human hair extensions because the texture blends well with their own hair and it lasts longer.When it comes to hair extensions, there is a lot to learn. 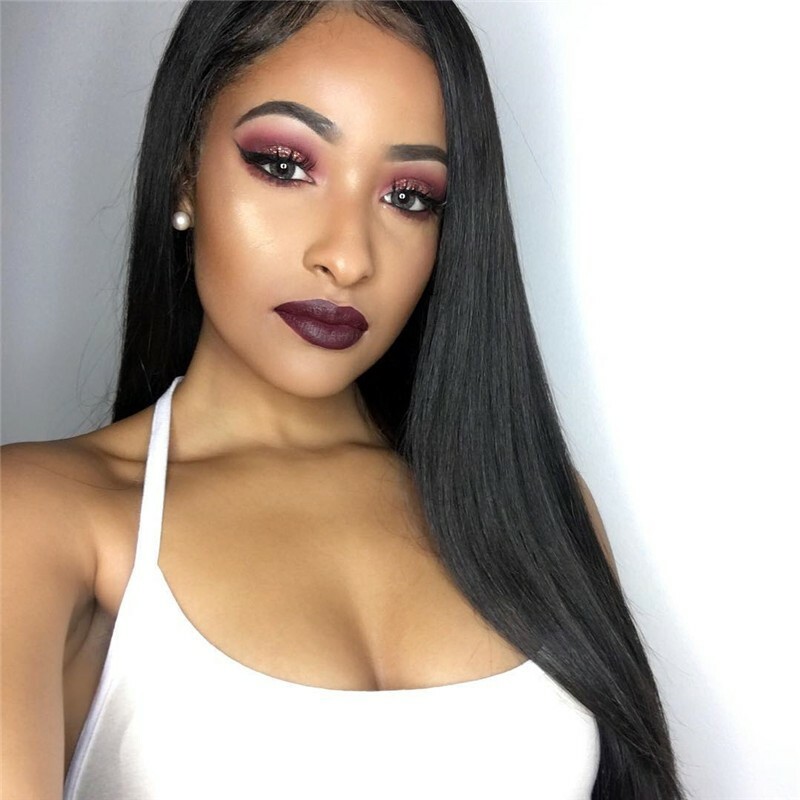 It is important to know that not all hair extensions are human hair, even when they claim to be.Most people get confused about the two types of hair extensions — Remy Hair and Virgin Hair. Actually, they have many differences which affect the quality and value of the hair. 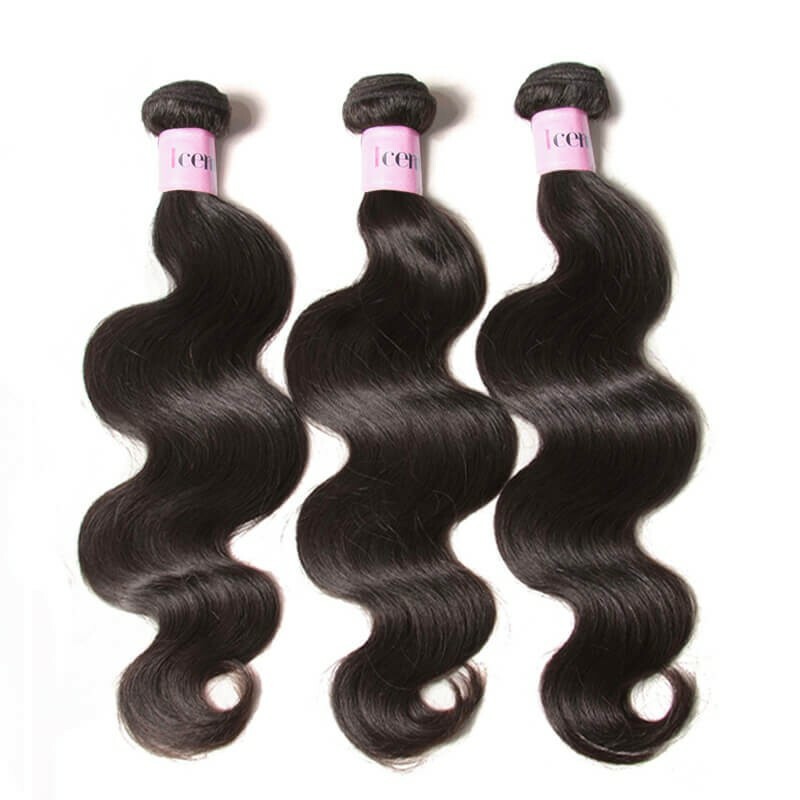 Ok, let’s start with Virgin hair first.This has been defined as hair that has never been chemically processed in any way, making the hair far more superior to Remy hair. Remy is hair that has been collected by a hair collector from a hair donor. The hair is tied into a ponytail ensuring that all the hairs are flowing in the same direction. The hair is then cut and preserved in this state. The cuticles are not stripped and remain aligned in one direction. 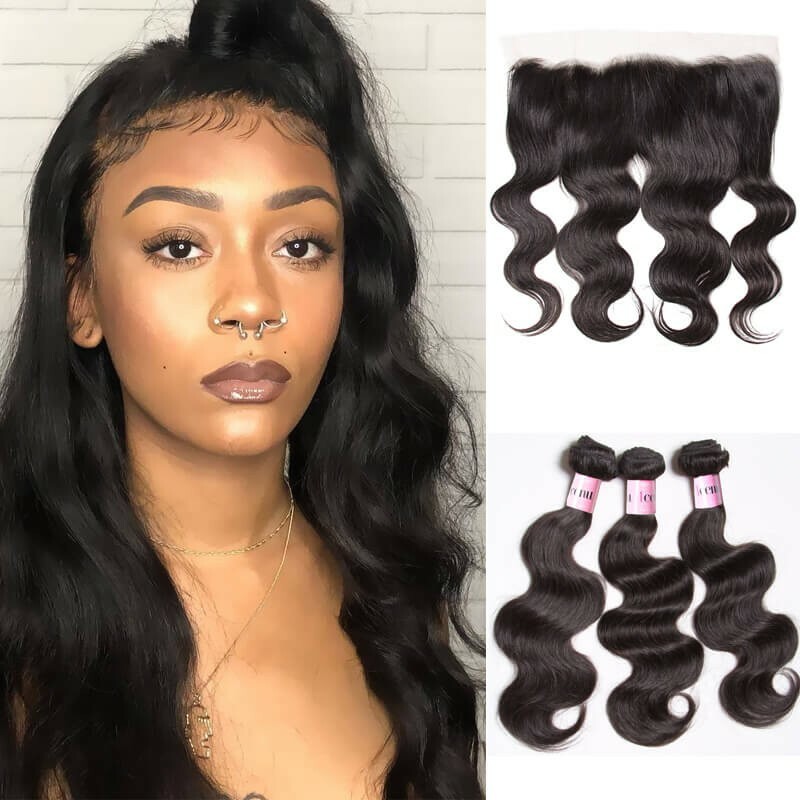 Meanwhile, a set of virgin hair must come from a single donor and all follow the same direction with an intact cuticle which means it is completely natural, healthy and beautiful. Now there are some people who say that Virgin hair and Remi/Remy hair are one in the same and there are others who say they are absolutely different. For example, processed hair is hair that is acid bathed to create a particular look and texture. This process strips the hair cuticles of all its natural purities leaving it dry, brittle, and, at times, dull. After the hair has had an acid bath it is then coated in silicone to give it that deceptive healthy lovely looking shine that washes off after a few washes and leaves the hair to show its true colours; a dry, and many times a tangled mess. While,now let’s talk about remy hair.Remy human hair extensions actually describe the quality of hair used to make up the particular extension. This hair is of the highest quality and comes from a single donor, which ensures consistency in texture. Also, the hair cuticles are intact, in one direction and consists of cuts which are the same length. 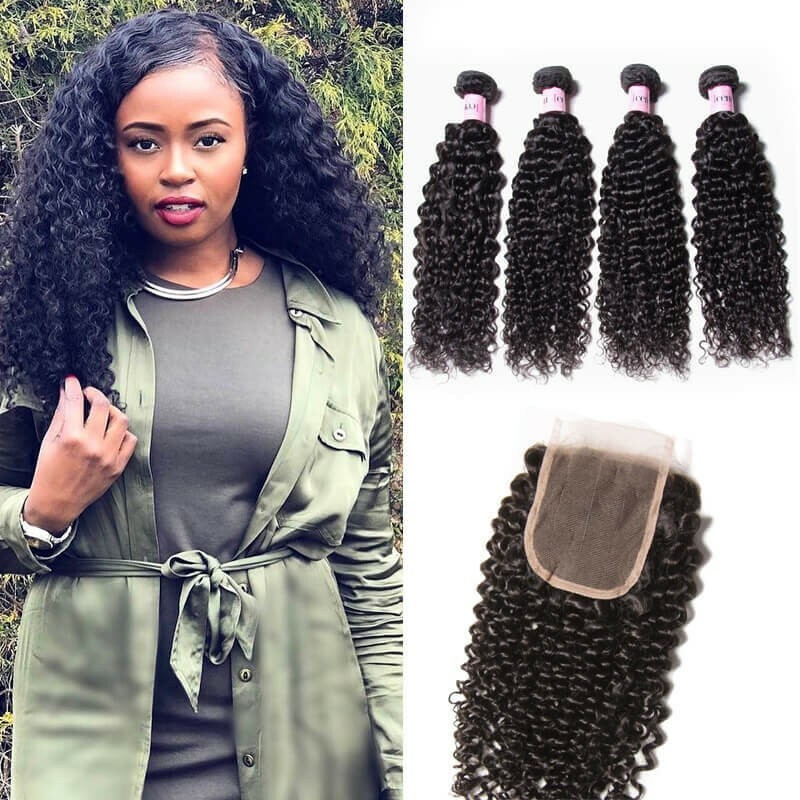 So although all Remy hair is Virgin hair, not all Virgin hair is Remy hair.Remy hair extensions are the most popular human hair extension on the market due to the quality and price. 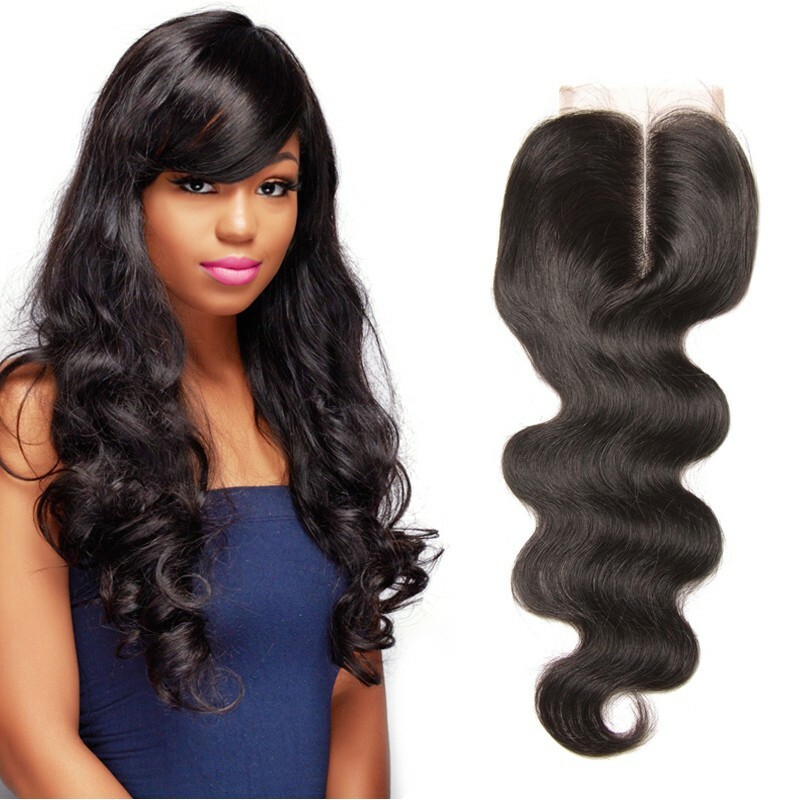 Remy hair is a high quality hair that lasts up to a year and blends very well with your own hair. Another kind of human hair extension, which is called non-remy hair, has undergone chemical process as well and the mixture of hair tips and ends. While producing non-remy hair, it needs to be clipped to make less friction between hair strands and then it will look tangle free, smooth with more natural waves. 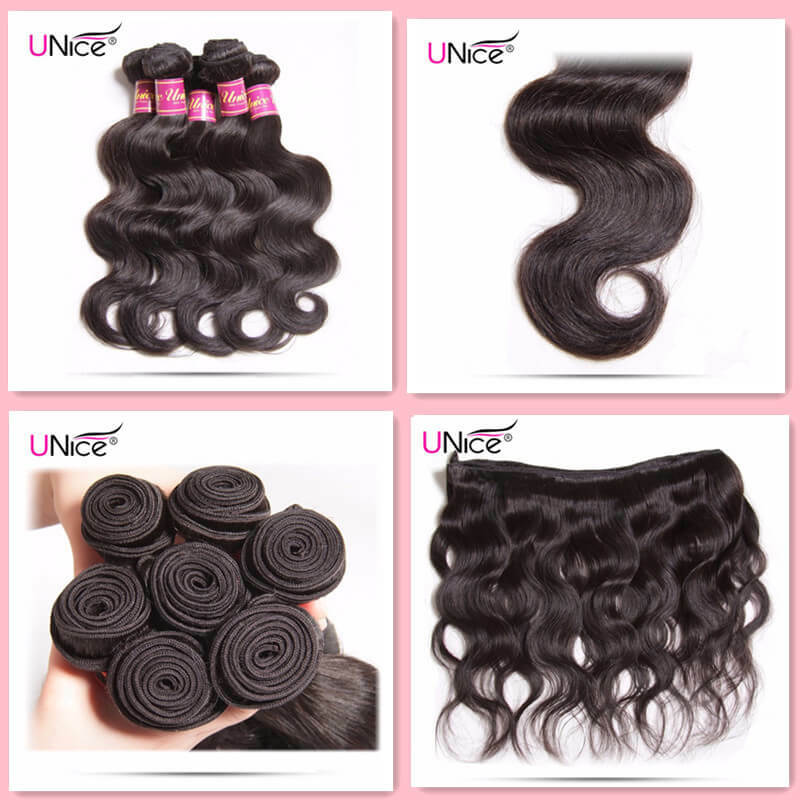 It is less expensive but not as good quality as virgin or remy hair. Non-remy hair (sometimes labeled “Remy” but truly is not) is hair that collected from the floor of temples, salons and random suppliers. With this type of collection method, cuticle directions become mixed, causing inevitable shedding, tangling and matting problems. 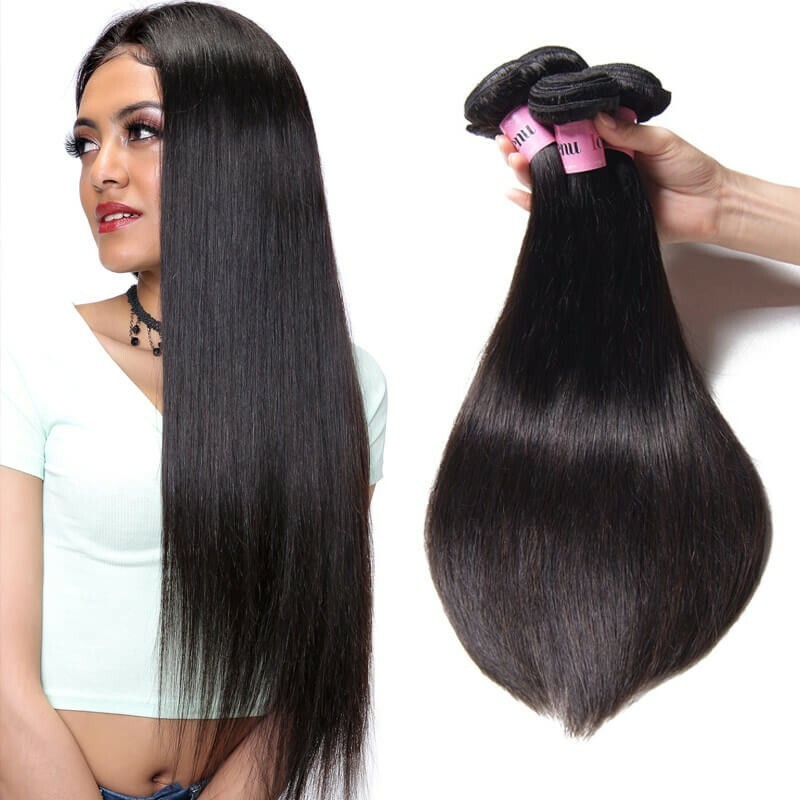 To mask the problems that will arise with non-remy hair, hair suppliers will use harsh chemicals to strip the cuticles completely and then apply a large amount of silicone coating to make the hair appear soft and silky. The hair initially feel silky and soft, however, after few washes the silicone coating wears off and the hair feels very brittle and starts matting and tangling. Problems will arise with non-remy hair after a few washes and will not last beyond a few washes and cannot be reused. Also, since the cuticles are stripped and not intact, the hair extensions are unable to tolerate color treatment or heat. 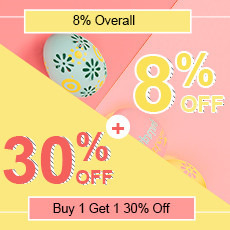 You can buy our virgin (untreated) hair, our remy (cuticle intact and facing the same way) hair or our virgin remy hair for the ultimate deal on never-treated hair bundles with the cuticle intact and all strands facing the same direction. 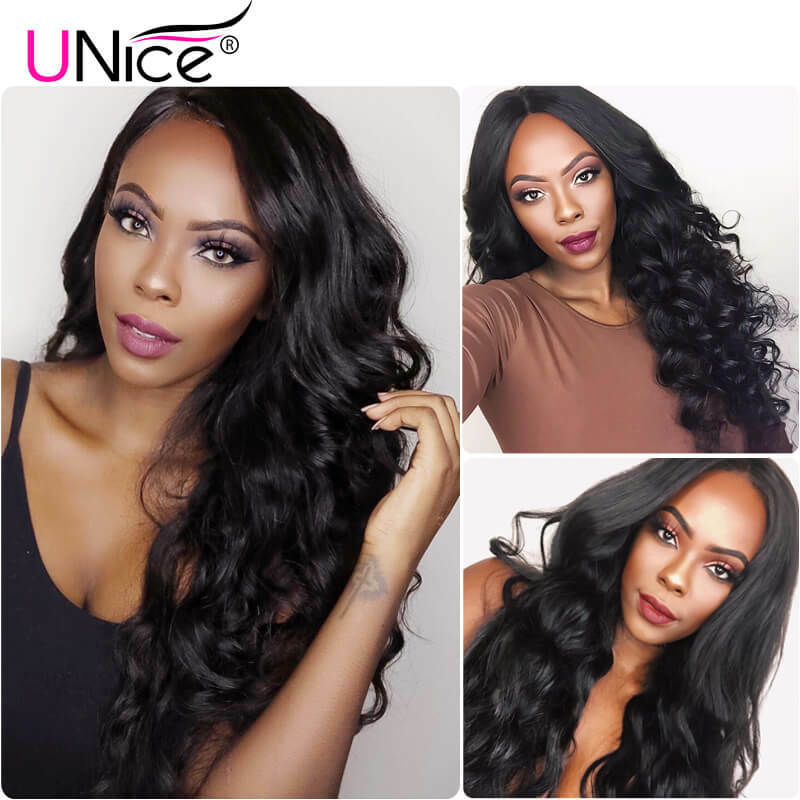 UNice Virgin Remy Hair gives you the best of both worlds in virgin and remy hair so you can have that natural look with every bundle you buy from us.